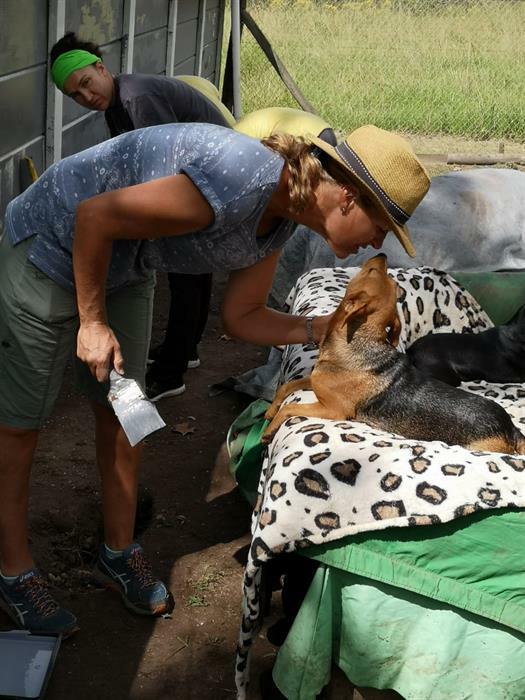 The Blanco branch of Oudtshoorn Dogs in Need (Odin) received a makeover on Saturday 30 March when members of Eden Lions Club, staff members of GeoPaint, Odin supporters and staff members spent the day giving the kennels a brand-new coat of paint. 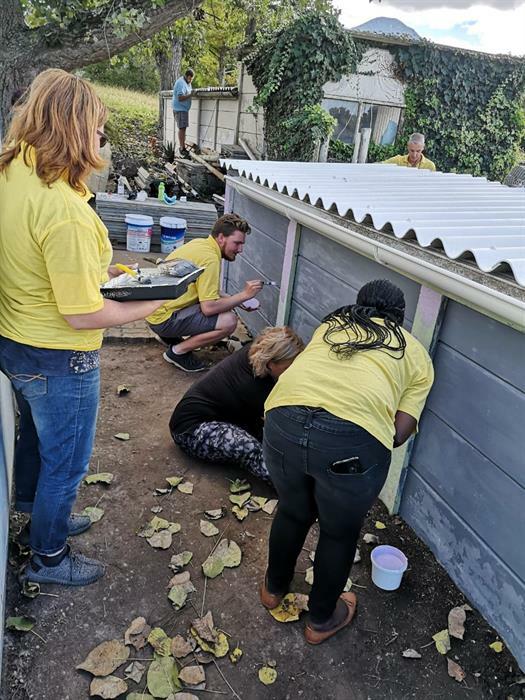 Eden Lions Club volunteers paint the back of the kennels. 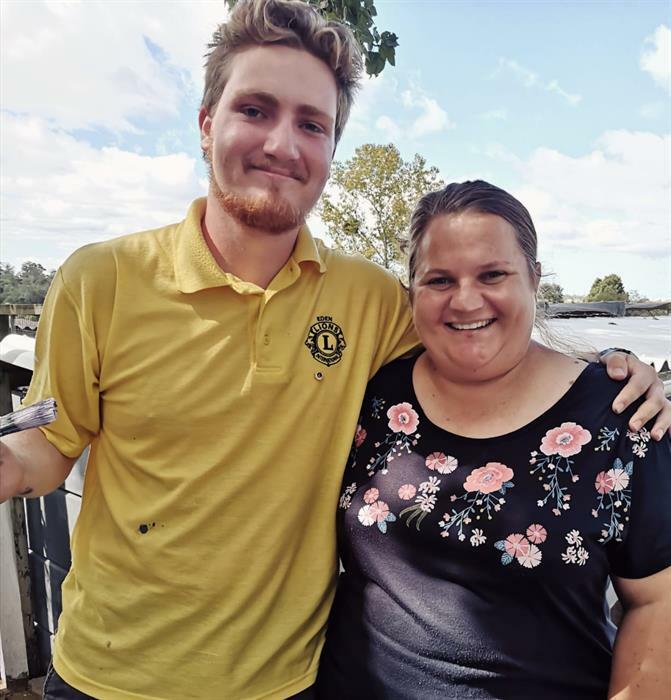 Josh Kleyn of Eden Lions with Odin staff member Salomé Bruyns. Many hands make light work. 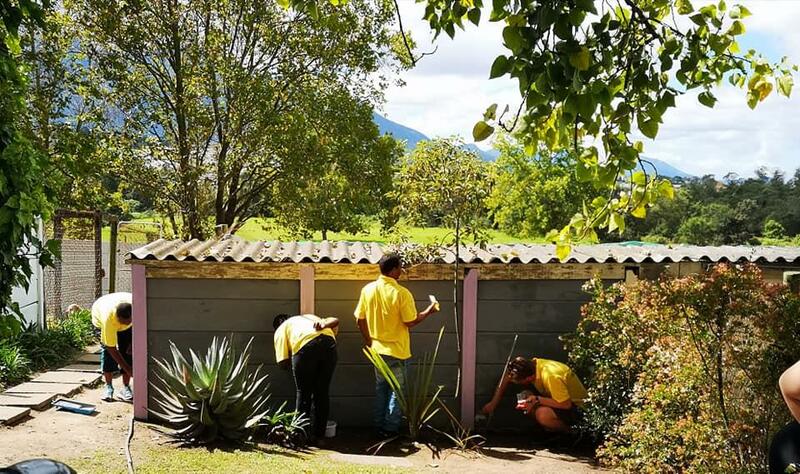 Eden Lions Club volunteers painting the day away at Odin. 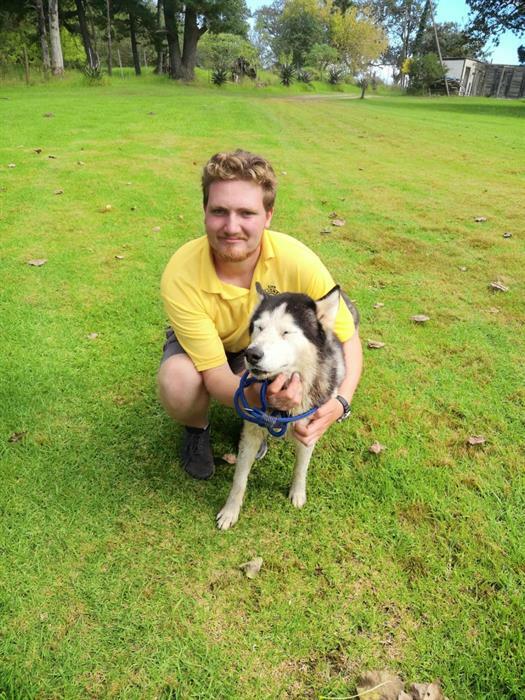 Josh Kleyn with Rufus. 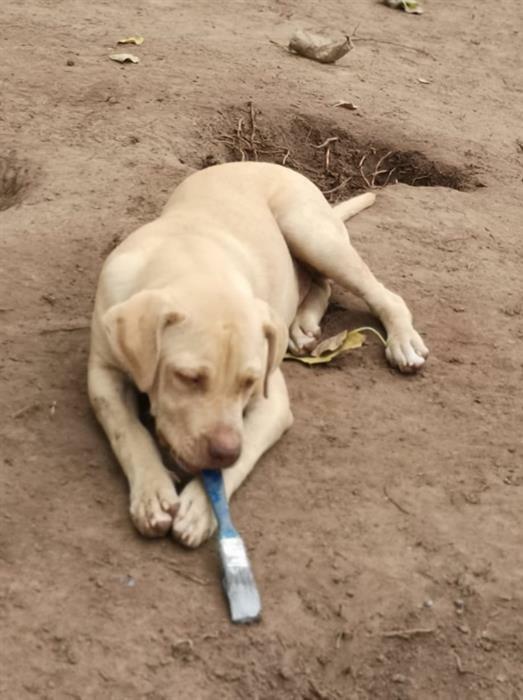 Rufus is still at Odin waiting for his 'furever' home. 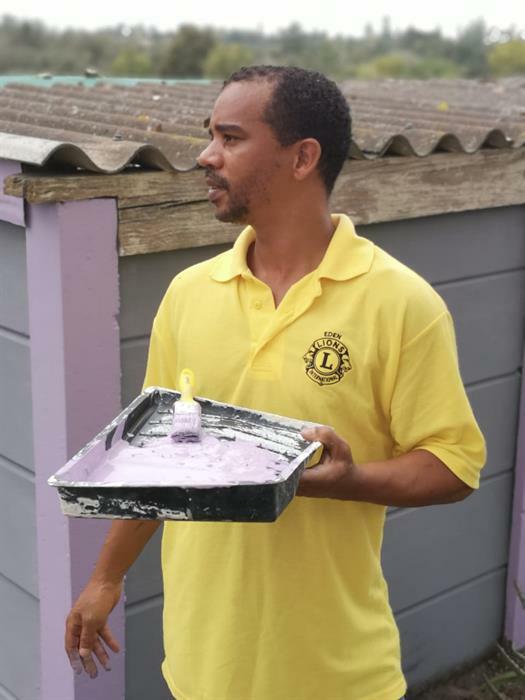 Gerhard Bowers, Eden Lions volunteer, looking to find something he can paint next.